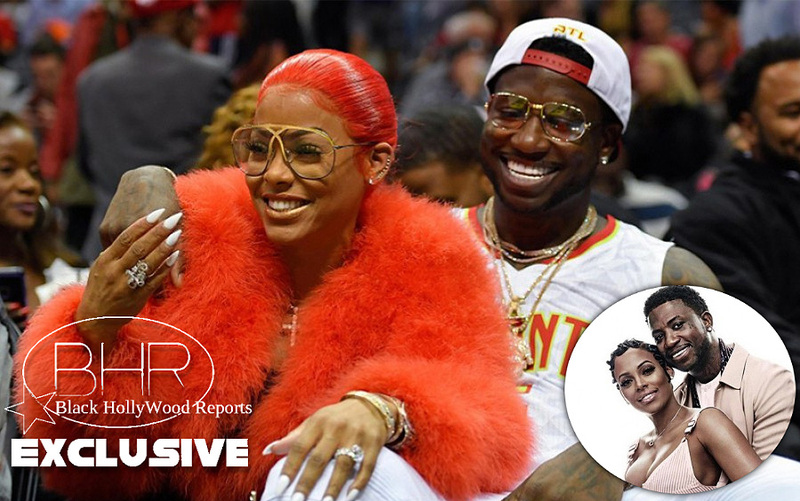 Rapper Gucci Mane And Fiancee Keyshia Ka'oir Will Be Tying The Knot On New Reality TV Series !! 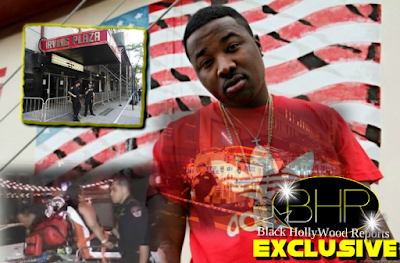 Rapper Gucci Mane And Fiancee Keyshia Ka'ore Will Be Tying The Knot On New Reality TV Series !! BHR Hollywood Reports...........Gucci Mane And His Fiancee Keyshia Ka'oir are tying the knot in October . Ka'oir just announced on her social media that the two are launching a reality TV series on Bet documenting the months leading up to their wedding. The series will revolve around Keyshia and Gucci bringing their families together and also shinning the light on their day to day work. No release date or title has been set.